It happens: People accidentally drop things from docks, off boats or even while scuba diving. If you’ve ever lost something in the water and wanted to go find it, then the PADI Search and Recovery Diver Specialty course are for you. 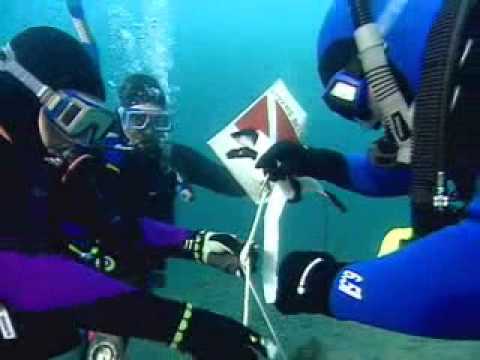 There are effective ways to search for objects underwater that increases your chances of success. And there are good and better methods to bring up small, large or just awkward items. Search and recovery can be challenging, but a whole lot of fun. Using a lift bag, who would not love swimming around with their own underwater balloon?! This course can help for those that may also want to continue with a career.